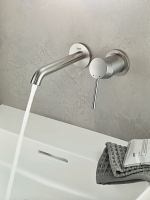 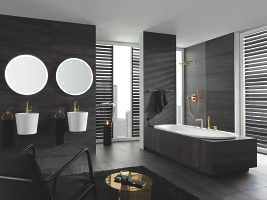 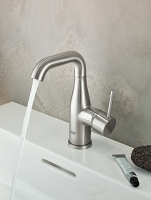 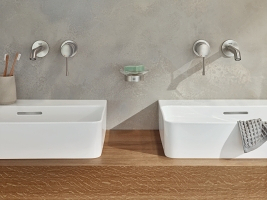 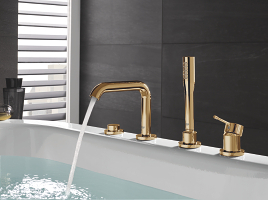 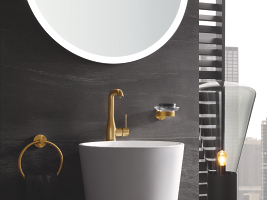 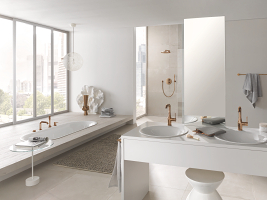 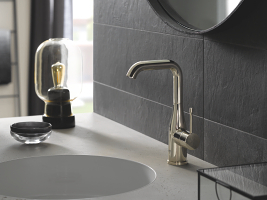 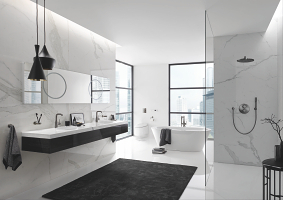 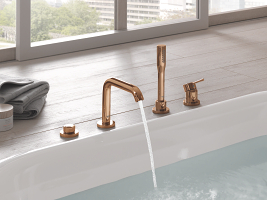 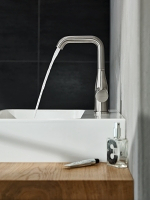 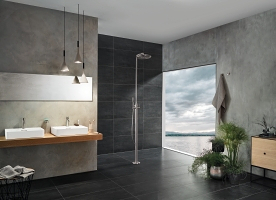 Modern, minimal, yet warm and tactile, GROHE Essence taps offer exceptional performance and the chance to create your own tailored bathroom scheme. 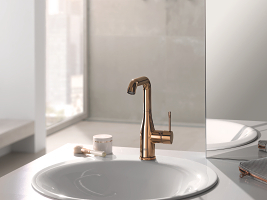 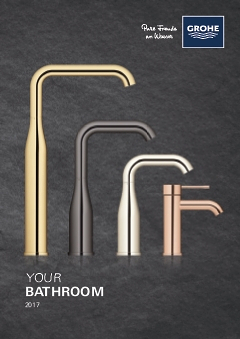 With a broad range of sizes and functions the GROHE Essence range has all the flexibility you need to create a harmonious scheme, while inside cutting-edge technology promises reliable, unbeatable performance. 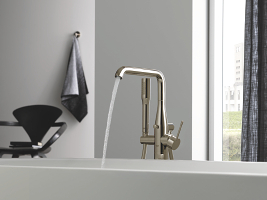 Oasis of wellbeing. 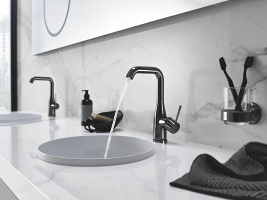 The minimal design of the Essence collection employs modern technology but is still a feast for the eye. 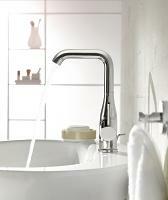 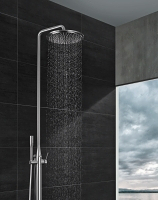 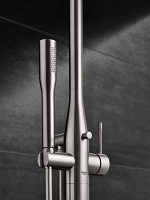 No collection has ever featured so many leading GROHE innovations, including GROHE AquaGuide and GROHE SilkMove.